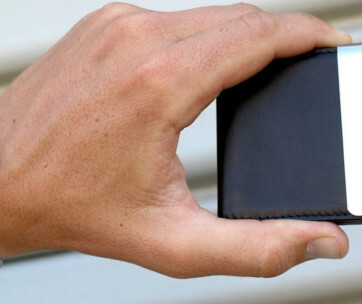 If you’re looking for a really sophisticated modern-day wallet that boasts of many of the 21st century’s technological advancements, you won’t find that in this fine-crafted design of Hardgraft. Instead, what you’ll get is a very old-fashioned wallet that still manages to bring you the pleasurable sensations of yore while keeping your stashed cash and cards perfectly safe without complicated security features. 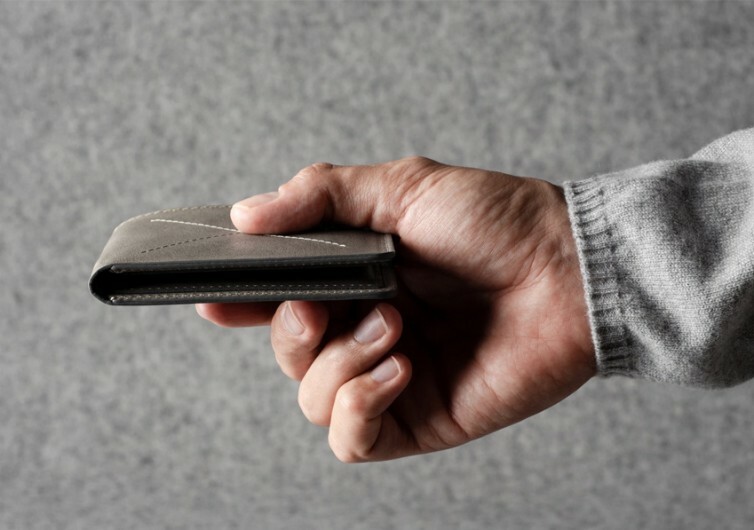 Forming the panel of this wallet is a vegetable tanned premium top grain leather that has been mated to microsuede lining to give you an amazing feel in both your hands and fingers every time you slip it in or out of your back pocket. 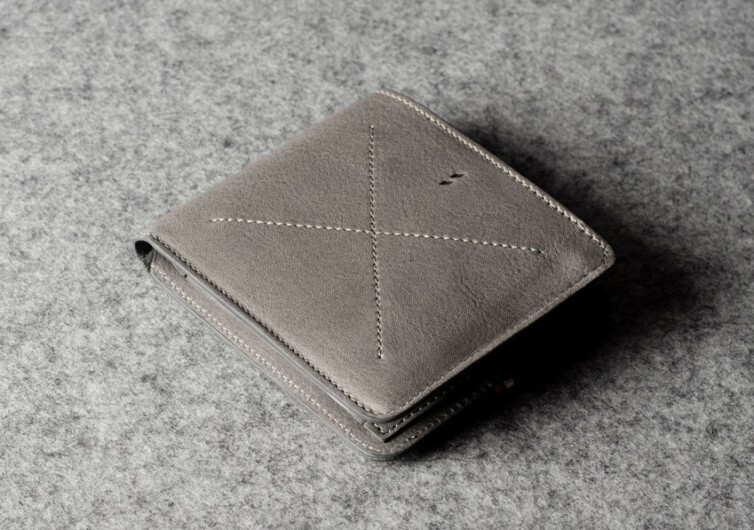 Each leather panel is imparted with the fine essences of mimosa, chestnut, and aged tree bark to give you a wallet that comes with very unique, albeit very modest characteristics that grow more beautiful the longer you use it. 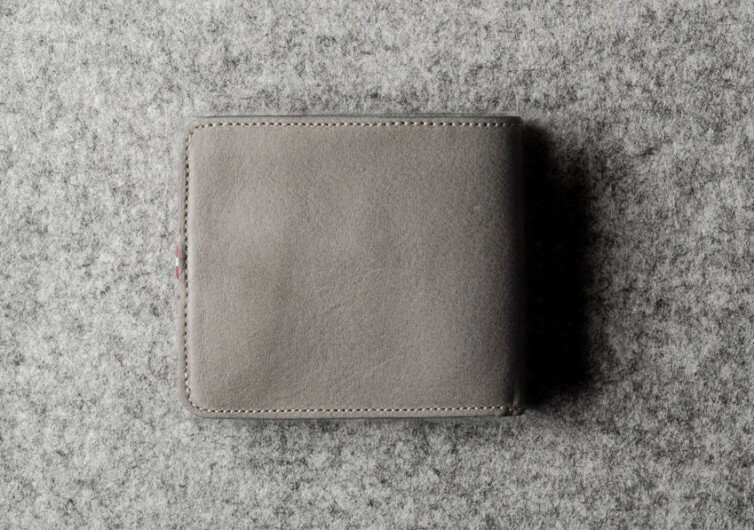 Also integrated into the design of the Hardgraft wallet is a 3-mm felt that is sourced from only the finest merino wool fibers to give the wallet remarkable water-repellency, exquisite softness, and admirable shock-absorption. It is natural, refined, and truly special. 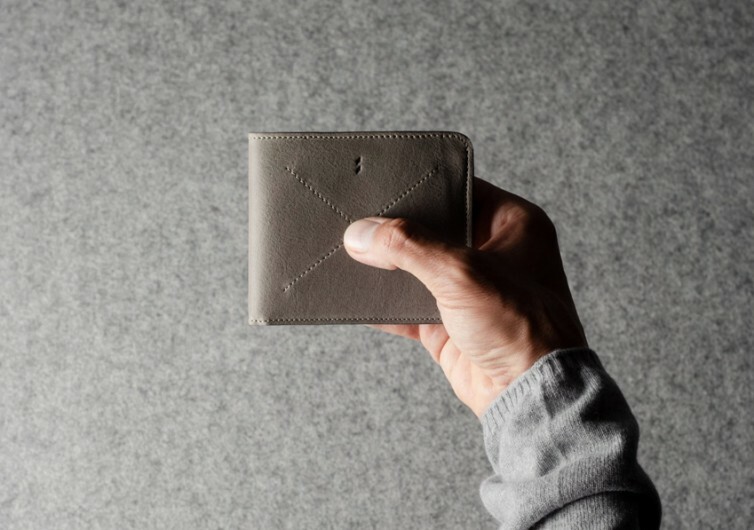 There’s really nothing else that you can expect from the Hardgraft except for the usual card slots and bill compartment that are the mainstays of conventional wallets. 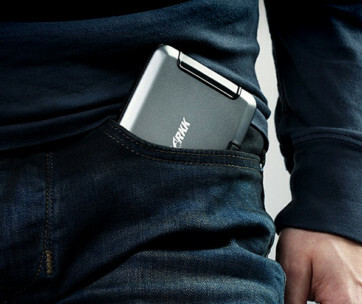 It really is not that slim as the brand wants you to believe since the natural thickness of leather takes up some space. 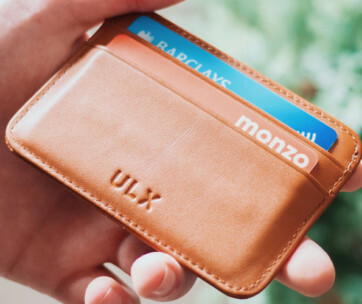 Add to this the fact that it even comes with a pocket for your coins so you can expect it to be a bit beefier than real slim wallets. 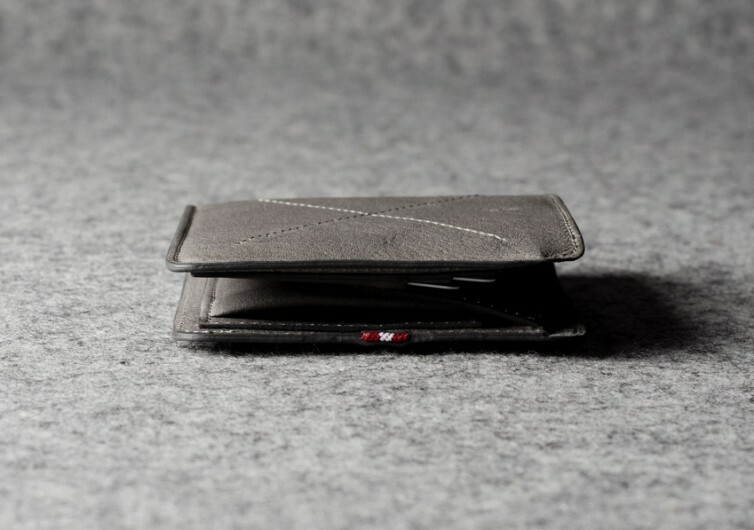 However, when compared to the more classic types of wallets, the Hardgraft truly is slimmer than usual. 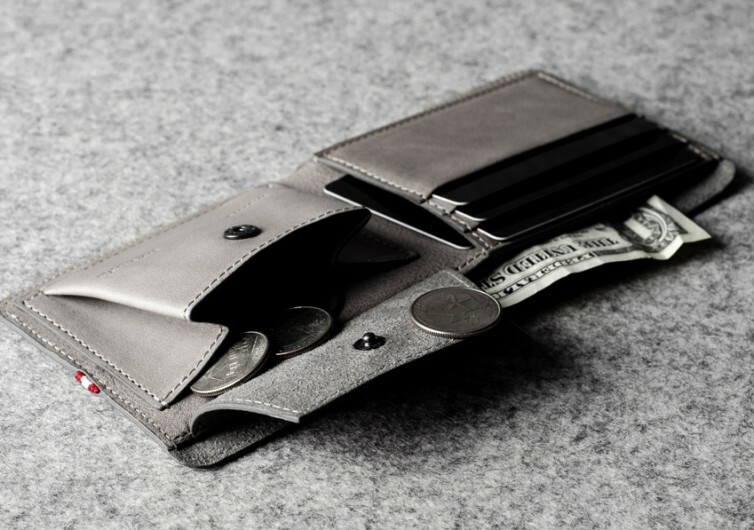 It may not have the sophistication of other modern wallets, but the Hardgraft is more than capable of doing its job.